Acting Together is a strength-based project aimed at preventing youth gang involvement. 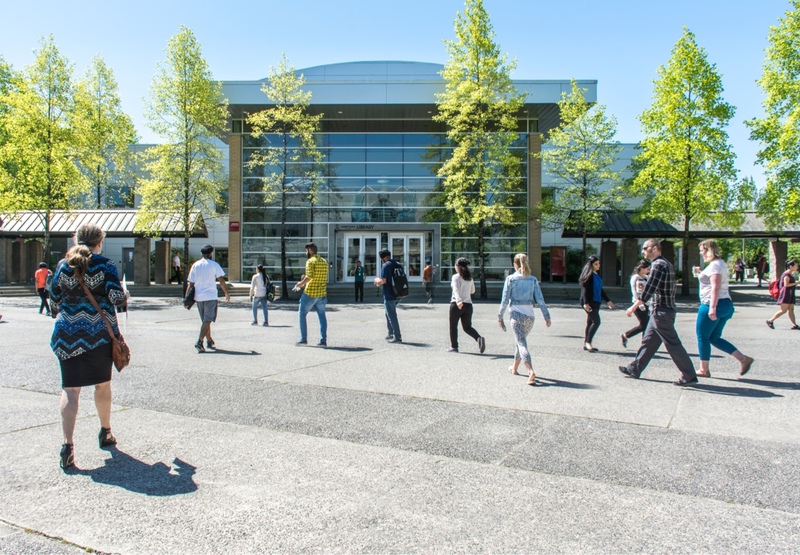 The project represents collaboration between academic researchers and community partners. It is federally funded through the Community-University Research Alliance (CURA) award of $1 million by the Social Sciences and Humanities Research Council (SSHRC) of Canada. The aim of AT-CURA project is to identify factors that prevent youth from violent and gang-related criminal activities. Using mixed methodology of academic research (Quantitative) and community consultations (Qualitative), the project will provide an evidence-based foundation to create programs to foster the identified preventive factors among youth. 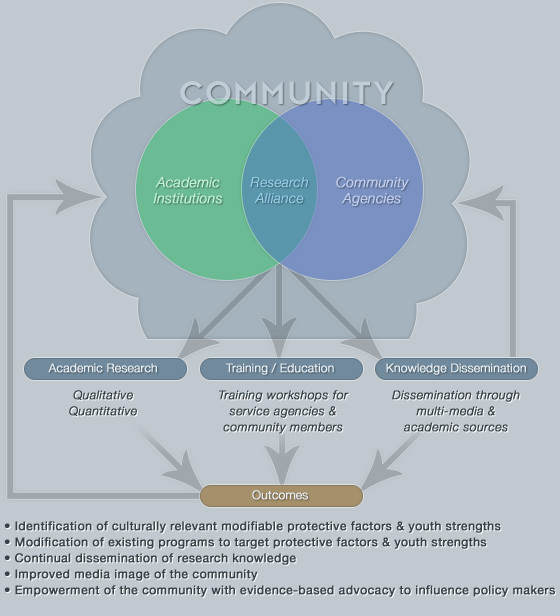 What are the culturally relevant modifiable protective factors pertaining to youth involvement in gang-related violence? What are the assets and strengths of our youth? What preventative programs and strategies will most effectively reduce youth involvement in gang-related violence?